Kassondra is a junior from Providence, RI majoring in Print & Online Journalism and International Studies with a Middle Eastern focus. Eventually, she would like to be an international correspondent, experiencing different cultures and challenging herself by becoming fully immersed in a new society. Before being able to head overseas, she hopes to gain experience doing investigative journalism and writing about politics at a larger newspaper here in the U.S. Even though she’s constantly changing her mind about pretty much everything, there’s one thing of which Kassondra is certain – she loves stories. She loves hearing stories, sharing stories and, above all, writing them. She hopes you like to read them, too, and it is her goal this semester to take work at The Pendulum one step further and do even more to fully serve the student body with the best possible campus coverage. Elon isn’t just school, it’s where we live and we deserve to get the most out of this opportunity. Caitlin is a junior from Charleston, SC. majoring in Print & Online Journalism and History. Eventually, she would love to work a newspaper in a major city on the East Coast, first as a reporter and eventually as an editor. 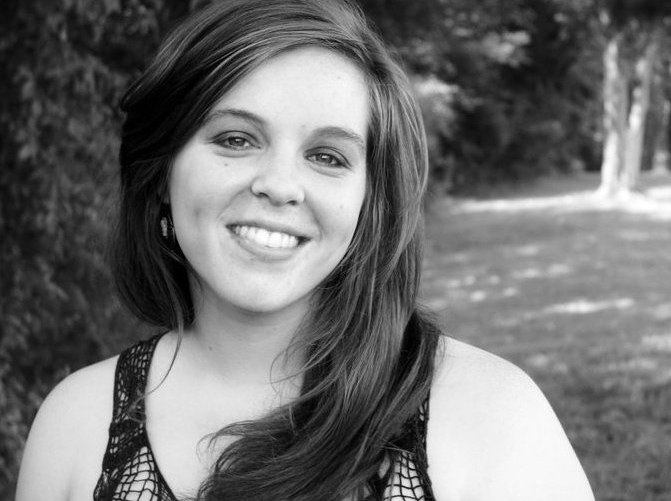 Besides writing, Caitlin is passionate about classic literature, the latest movie and debating politics with her dad. For as long as she can remember, Caitlin has loved putting pen to paper and keeping track of her thoughts and the events of the day. It was during high school that she first discovered a love for journalism and began to seriously consider a career in the industry. After co-founding a monthly newspaper, learning about both the joys and struggles of working in media, she knew she would never be happy doing anything else. A self-described history buff, she views journalism as the first draft of history and an essential component of any thriving society. 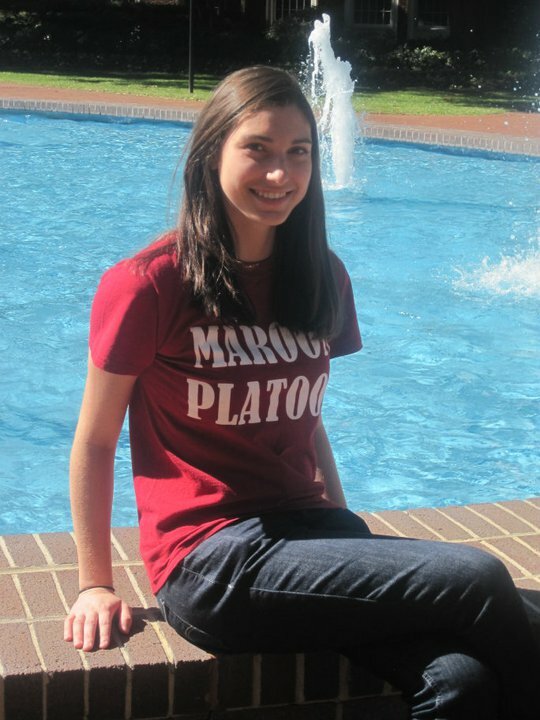 Natalie, a junior, hails from none other than Elon, NC. She is a journalism major with a print and online concentration and an emphasis in documentary; her minors include information science and multimedia authoring. In her free time, Natalie enjoys singing and playing guitar, learning cello and taking up Olympic weightlifting through CrossFit workouts. She is considering applying to graduate school to study interactive media. A native of Elon, Natalie considers it an honor to be able to report on and inform the town in which she has spent her life. Natalie hopes to keep her eyes and ears open to all that is happening on our ever-expanding campus and report through weekly beat articles and longer, in-depth stories. 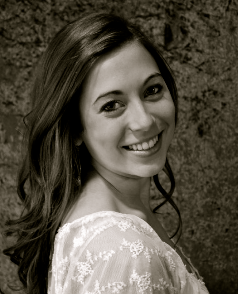 Hannah is a sophomore from Raleigh, NC majoring in Print Journalism with a minor in Spanish. After graduation, she hopes to find a career in journalism in either Washington D.C. or Atlanta, GA. Besides writing, Hannah enjoys reading, listening to all genres of music and playing volleyball. She first found an interest in journalism when she started working for her high school newspaper as a sophomore and continued reporting through her senior year. Hannah hopes reporting for The Pendulum will help her become a stronger reporter and writer. She especially likes working on stories that require some type of research or investigation. Grace is a sophomore from Cincinnati, Ohio majoring in Journalism and currently considering a minor in Environmental Studies. Other than writing, she is passionate about dancing, crafting and cooking. 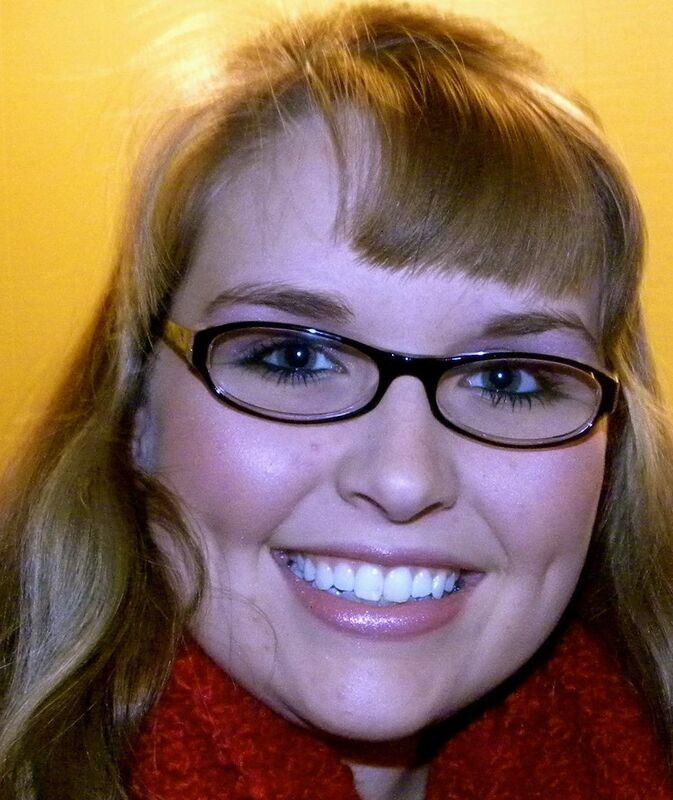 After graduating, she hopes to work for National Geographic or Food Network Magazine. As a reporter for The Pendulum, she is looking forward to learning more about her peers, the Elon community as a whole and the town of Elon through interviews and investigation of various topics. She is excited to gain experience as a journalist and write articles that will be of interest to the student body. 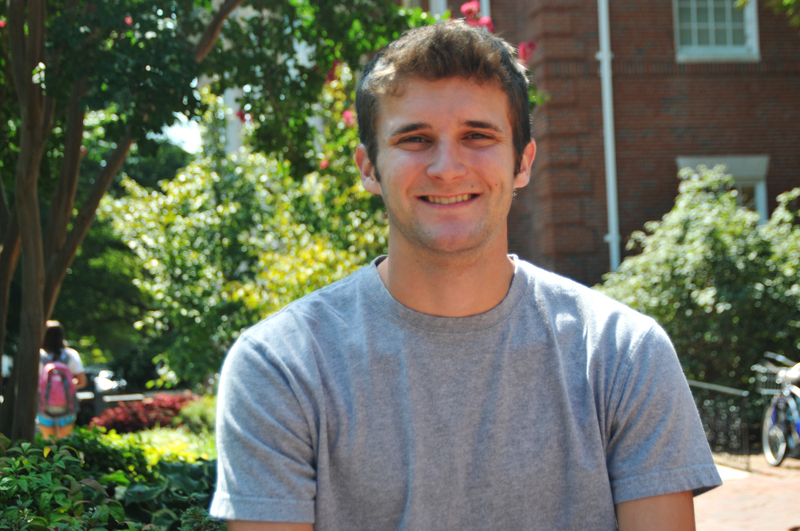 Nick is a senior from Parker, Colo. majoring in history with a minor in international studies. Besides journalism, his interests include history and astronomy. In his spare time, he enjoys playing guitar and golfing. He’s always considered himself a curious person, and was driven to study history through a need to understand why the world is the way it is. Nick has always liked news reporting because it is, in a way, the first draft of history, happening right now. He likes how news is concerned very simply with the truth, and finding the true story behind events around him. In a world where much of the media has become polarized and biased, Nick hopes his time at The Pendulum will allow him to become a better objective writer.